In Giya’s first litter S Ch LP Roseridge Whirlwind, “Temba” was born. Unofficially Mentality tested (254 points). 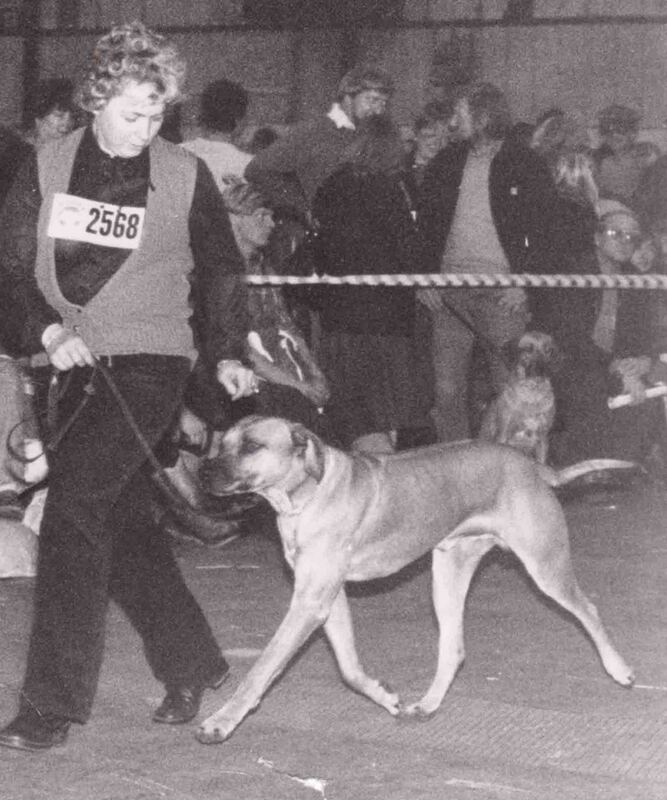 Lidingö BK, organizer SRRS, Barbro Börjesson, in October 1995.